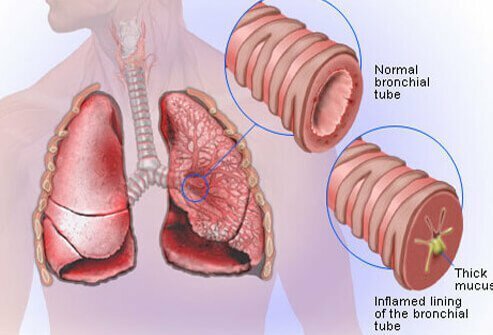 What symptoms do you experience with COPD? 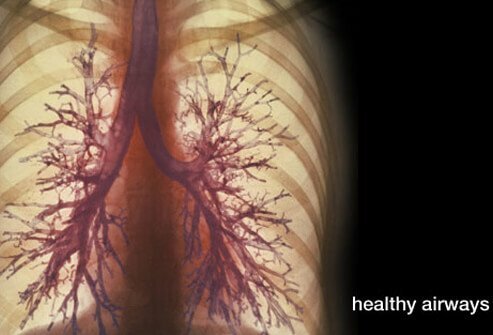 What were the causes of your case of COPD? What was the treatment for your COPD? What medications have been helpful in treating COPD? What type of surgery did you have for COPD, and was it successful? Please share your experience with COPD. Contact allergy to temporary tattoos has become an increasingly common phenomenon. See a picture of Allergic Contact Dermatitis (Tattoo) and learn more about the health topic.